A series of guided walks in the Lake District kicks off at the weekend. The volunteer-led walks have taken place since the 1960s and more than 70 dedicated leaders are poised to show off the delights of the national park to visitors. The Lake District National Park Authority said it expects more than 2,000 people to join the walks, which range from gentle lakeside strolls to hikes on the high fells. Most walks cost between £5 and £10, with children able to join them without charge. A few walks are free. The first of the national park’s guided walks takes place on Sunday over Tom Heights to Colwith Force and Holme Fell with views over Coniston Water. The moderate-grade walk will take about five hours and the park authority said a reasonable level of fitness is required. 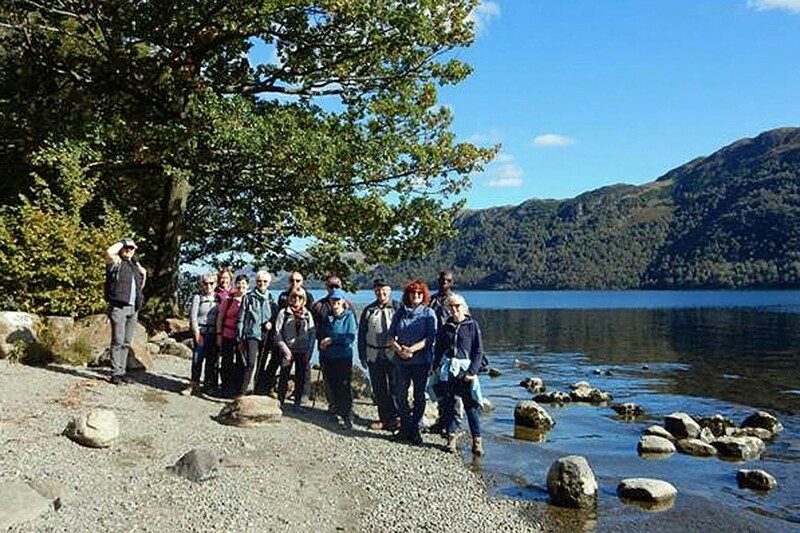 Belinda Turnbull, the Lake District national park’s guided walks co-ordinator, said: “Our amazing volunteer guided-walk leaders offer a great variety of walks each year. The second walk will take place on 2 April when participants will have the chance to walk in Alfred Wainwright’s footsteps on a circular walk up, over and around High Rigg in St John’s-in-the-Vale, with panoramic views. Full details are on the Lake District authority’s website.